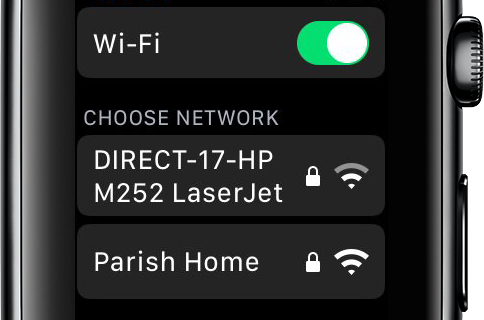 From the onset, Apple’s been telling us its Watch uses Wi-Fi (along with GPS) in your iPhone, but omitted that the gizmo can also take advantage of known Wi-Fi hotspots for limited functions when the paired iPhone isn’t nearby or connected to the cellular network. 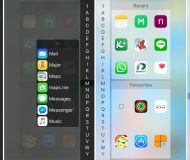 This nifty little feature lets the device be used standalone for the basic stuff like sending and receiving messages, drawings and taps. 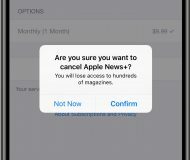 Just to be sure here, it still requires an iPhone to send and receive phone calls, run third-party apps and for much of its functionality, really. 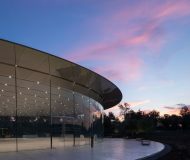 The revelation was published as a side-note in Apple Watch reviews by both The Wall Street Journal and Yahoo Tech yesterday. 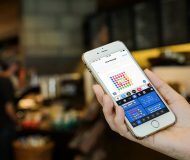 According to Yahoo Tech’s David Pogue, who first made the discovery, when the Watch is in a known Wi-Fi hotspot it can perform the most essential online functions even when your phone is unavailable. 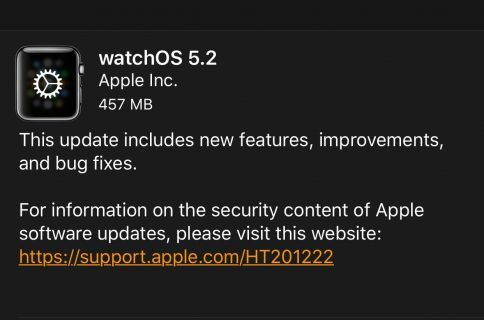 “It can query Siri, for example, send and receive texts, and send/receive drawings and tap patterns to other watch owners,” Pogue’s review reads. 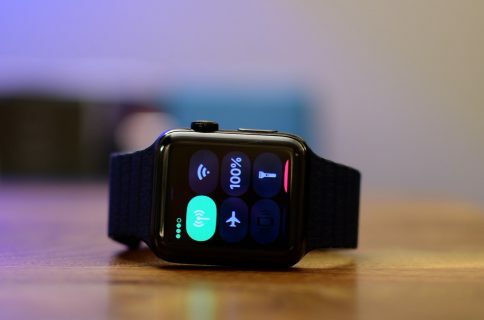 Again, making and receiving phone calls on the Watch without an iPhone isn’t a possibility because this feature actually routes calls through your iPhone’s cellular network. 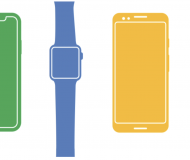 Interestingly enough, Google’s competing Android Wear software for smartwatches has yet to gain Wi-Fi functionality. 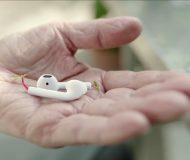 Geoffrey Fowler in his Apple Watch review published by The Wall Street Journal confirms this feature, writing that the device does work a little away from the phone. 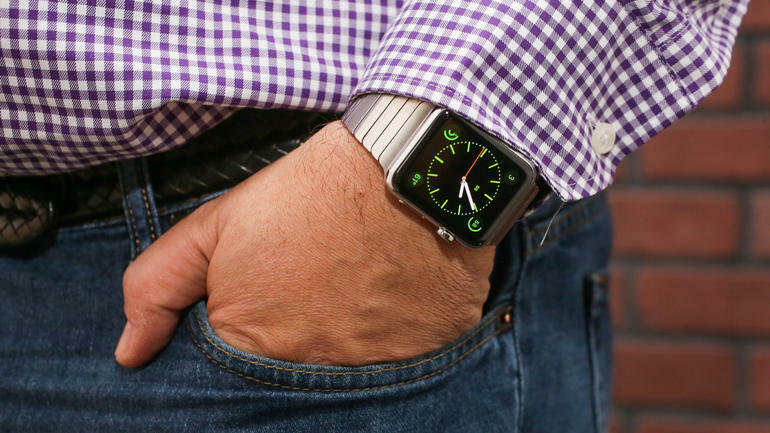 “When you’re around a known Wi-Fi network, the watch can tap directly into it,” he wrote. 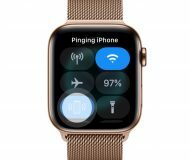 It’s been confirmed earlier that the Watch doesn’t require Bluetooth connectivity with the paired iPhone if the phone is on the same Wi-Fi network as the wearable gizmo. 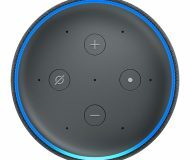 “So even if your phone is out of Bluetooth range from your watch, as long as both are on the same Wi-Fi network the phone can still be the comm center for the Watch,” Pogue concludes. The Watch can perform other tricks without an iPhone. For instance, after you run with your Watch and your iPhone a few times, the built-in Workout app gets to learn more about your stride, allowing you to run on a treadmill or outside without your iPhone and still get a really accurate workout summary and heart rate readings. Lastly, when your iPhone’s at home the Watch can still be used to make payments through Apple Pay without an iPhone or network connectivity.